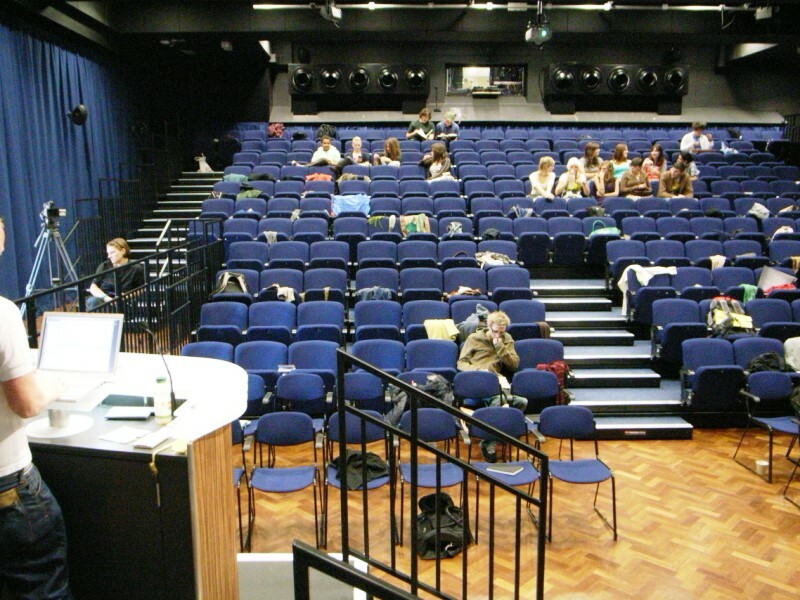 AMA appointed for M&E services provision for the Univertiy of Brighton Sallis Benney Theatre refurbishment. The Sallis Benney Theatre is on the Grand Parade site and is used for live events, exhibitions and public lectures. AMA designed and project managed the mechanical and electrical services for the refurbishment, the adjoining cafe and a new restaurant and kitchen link building. The design included an innovative ‘behind seating’ ventilation system, with free cooling, which is flexible to suit the space when the seats are retracted.